The rise began sooner in the United States and has been faster, but Canada has been slowly copying the United States and moving closer to its set of economic policies. In recent years, union rights have been rolled back. Trudeau entered office promising to cut taxes on the middle class and raise rates on the wealthy, but his tax plan has not turned out to be nearly as progressive as folks hoped for during the campaign. Canadians must earn at least $44,000 (Canadian dollars) individually to qualify for the tax cut, and the Canadians who benefit most from the plan make $90,000. The median Canadian only earns $32,000, which means that most of Canada’s working people are completely excluded from the benefits. 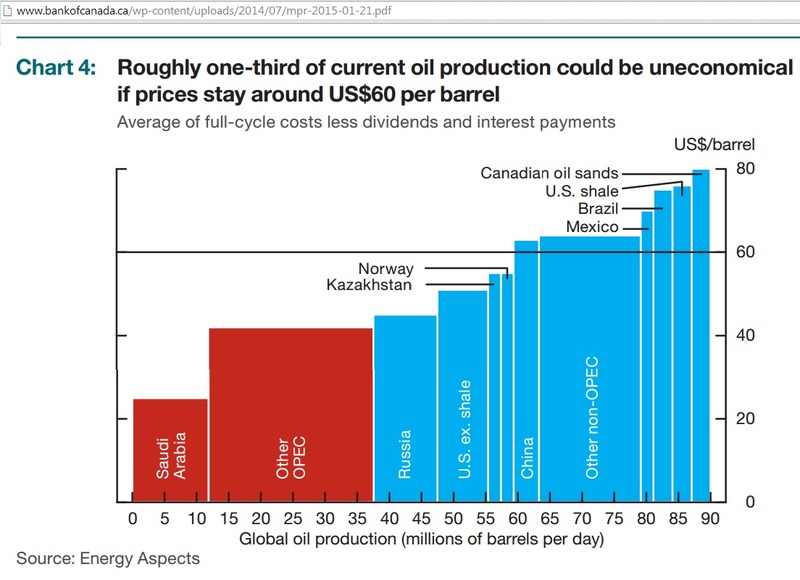 Harper has continuously tried to encourage the oil industry. He took Canada out of the Kyoto Protocol in 2011, and the IMF estimates that Canada subsidizes the oil sands industry by about $34 billion a year. 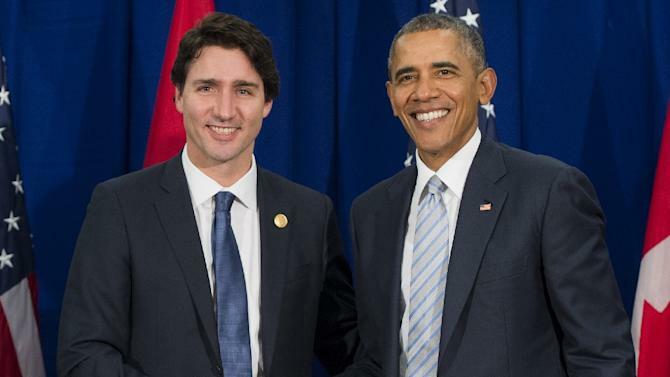 While Barack Obama pondered the Keystone Pipeline, Canada was already on board. We want the low-carbon economy that continues to provide good jobs and great opportunities for all Canadians. To get there, we need to make smart strategic investments in clean growth and new infrastructure, but we must also continue to generate wealth from our abundant natural resources to fund this transition to a low-carbon economy. This raises the cost of American imports and travel to the United States for Canadian earners. 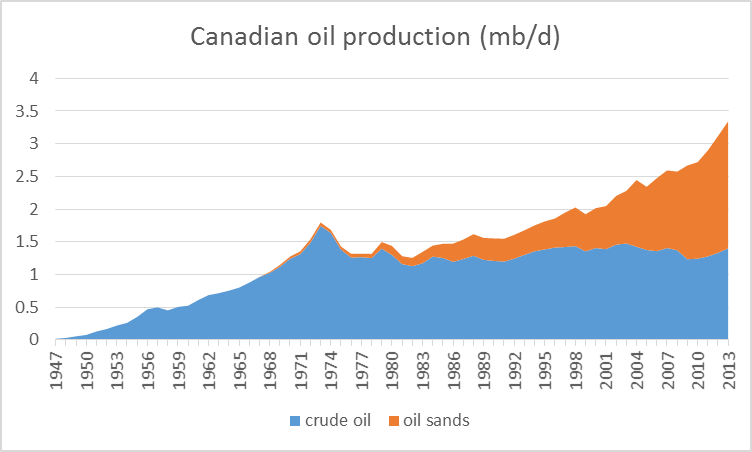 The more Canada pushes its oil sector, the more vulnerable its economy becomes to oil shocks, and the more inclined the government is to reduce the value of the currency in response. Trudeau is promising to do some fiscal stimulus, which is welcome in the short term and a significant improvement over what Harper promised to do (i.e. more austerity), but the stimulus is smaller than it could be and it doesn’t address the long-term oil dependence problem. A recent UN report condemned Canada’s record. Indigenous peoples are seven times more likely to be murdered, twice as likely to be victims of violent crime, and five to eight times more likely to be incarcerated. An estimated 1,200 indigenous women and girls have gone missing in Canada over the past 30 years, yet the UN reports that Canadian law enforcement has done little to find the women or stop the disappearances, emboldening those who would use and abuse them. The report documents a litany of abuses and cases of unjustifiable state indifference to the plight of this long-suffering demographic group. 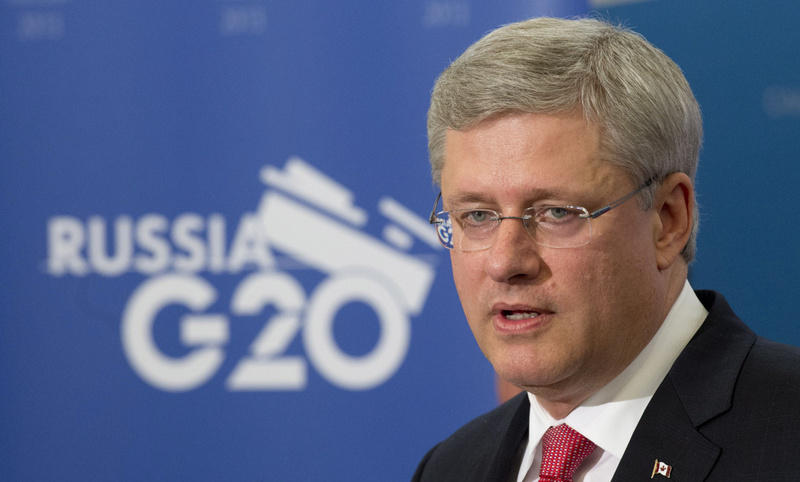 In 2015, Harper enacted the C-51 anti-terrorism bill, their equivalent of the Patriot Act. This bill prompted an open letter from 100 Canadian law professors and academics alleging that the law opens the door to a vast array of abuses. Trudeau voted for this bill. He claims he does not regret his vote, but promises to amend it. Under Harper a variety of disturbing things happened–the government stopped collecting important data, muzzled scientists, monitored protesters, and have been accused of doing a wide array of other shady things. It remains to be seen how much of this Trudeau will reverse. He has brought back the long-form census abolished by Harper in 2010, which is a good start. But his support for the C-51 bill remains troubling and there are indications his promise to amend the bill may not live up to people’s hopes and expectations. Now, this piece shouldn’t be read as a condemnation of Trudeau or Canada. As I said at the top, there are many metrics on which Canada performs extremely well, and if the United States takes a dark turn, it may well be the best place to go. During the recent Canadian federal election, I endorsed Trudeau–I did and do believe his promises to spend more on infrastructure are genuine and will help Canada. But if you’re thinking of moving, you should have the full picture, warts and all.